Who's the bleached blonde gentleman behind the wheel? Meet Guy Fieri. 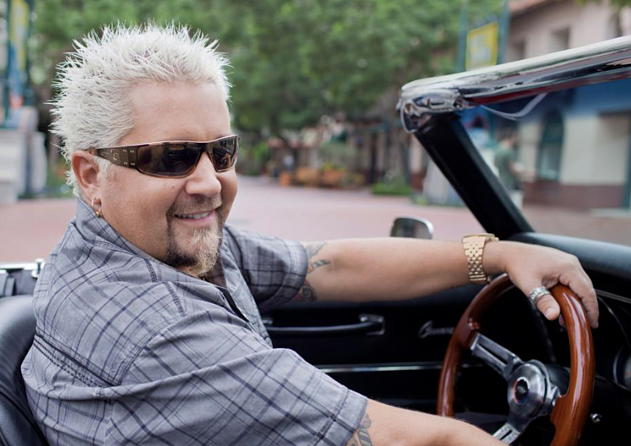 If you already haven't watched, he's the host of the top-rated Food Network show, 'Diners, Drive-Ins and Dives.' But don't get it twisted! He's more than a spikey blonde food tv show host. Fieri is a well-known restauranteur with more than 14 restaurants under his belt, culinary cookbooks, plus a line of barbeque sauce, salsas and more. He's been lucky enough to have visited millions of restaurants and diners across the United States and even occasionally dropping in outside the country since 'Diners, Drive-Ins and Dives' premiered in 2007. Whether it's a popular, trendy spot or just a hole in the wall, Fieri's mission is to visit any restaurant who's doing it right. Being a frequent watcher, I have always wondered what these restaurants were like today. Has the show helped them boost restaurant sales? And if so, how much of an impact? Are they still up and running? After doing some digging, I was able to come up with 9 restaurants that have had a positive response after appearing on the hit show. And... I was also able to get information about how to get on the show. Keep reading below. 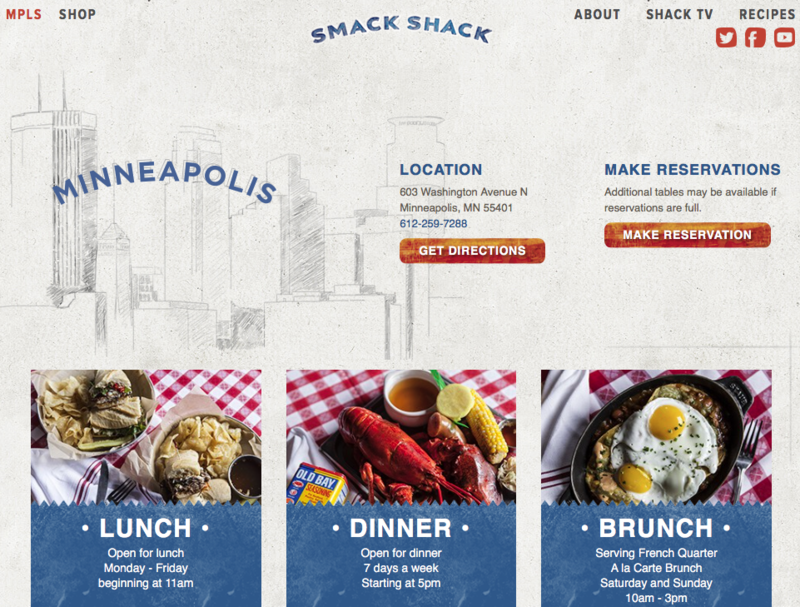 After the show aired in April of 2012, The Minn Post reported Smack Shack saw a 500% sales boost (short term) and still remained successful in the long-term with a 300% increase. “They told us, ‘We can do a lot for your sales.' 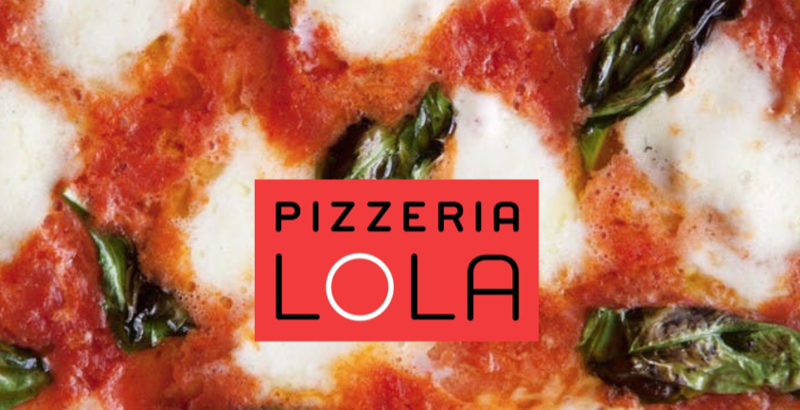 We had no idea.” - Ann Kim, co-owner of Pizzeria Lola. The Minneapolis pizzeria experienced a 50% increase in sales after also airing in April of 2012. Ultimate Guide to Menu Design. 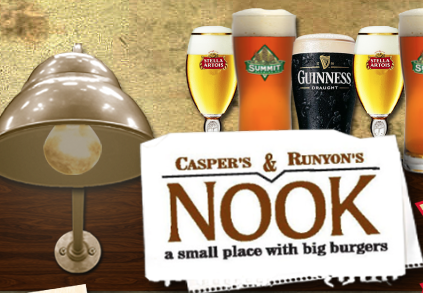 The Casper & Runyon's Nook owner shared, "we see growth every year." Since the restaurant appeared on the show in January of 2008 sales soared 100%. The cafe in Duluth, Minnesota appeared on the show in October of 2010 reported a single-digit change in revenue. 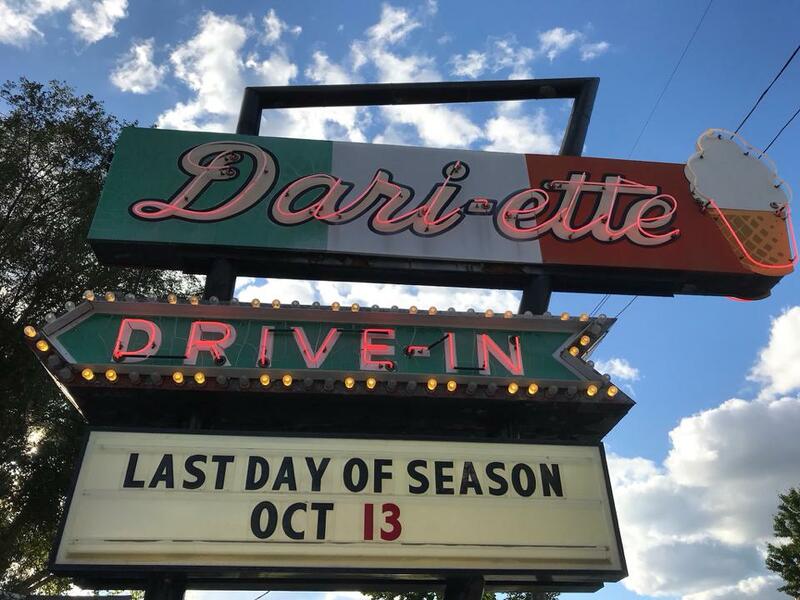 Since making their debut on the hit show in July of 2007, Dari-Ette Drive-In is said to be the first local restaurant to be featured on Diners, Drive-Ins, and Dives. Of course, the show helped the drive-in double their sales. Donatelli's was on the brink of going out of business until DDD decided to show up. Since their episode aired in November of 2008 the Italian restaurant has experienced a 20 percent increase in sales. With a rating of 4.7 out of 5 stars on Google, it's safe to say this hole in the wall market and eatery is as good as DDD claims them to be. Since 2010, Northern Waters Smokehaus has not slowed down. Right after the show the smokehaus experienced a 60 percent jump. 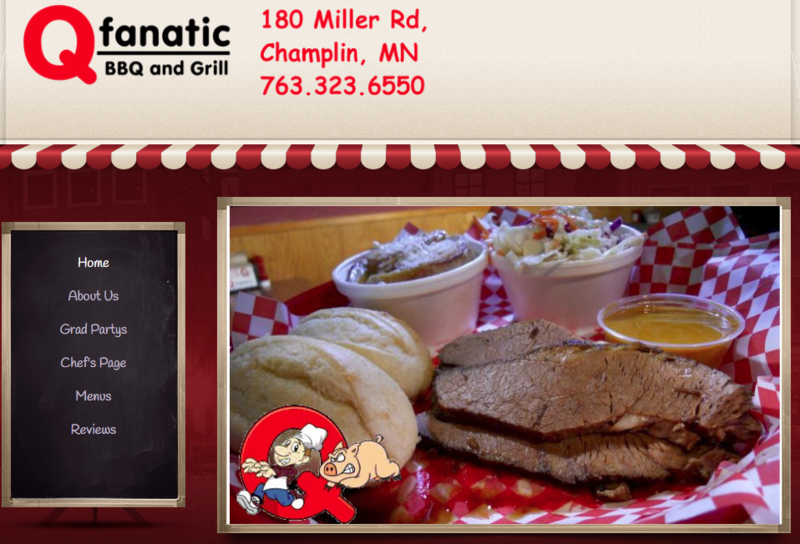 QFanatic BBQ and Grill was featured on the show in 2011 and has seen a 75 percent increase two years later. Since being featured on the show in 2008, nothing but positive things have happened for Victor's 1959 Cafe. The cafe has not only been featured on the show but also in one of Diners, Drive-Ins and Dives books. Since 2008 they have experienced an annual growth every year since. If you are wondering how restaurants end up on the popular Food Network show here's the low down. People suggest your restaurant by emailing the network. Not to say that restaurants aren't suggesting themselves pretending to be a random customer because we are pretty sure this is happening. Either way, email storyideas@tripledinfo.com.html or visit the Food Network here. 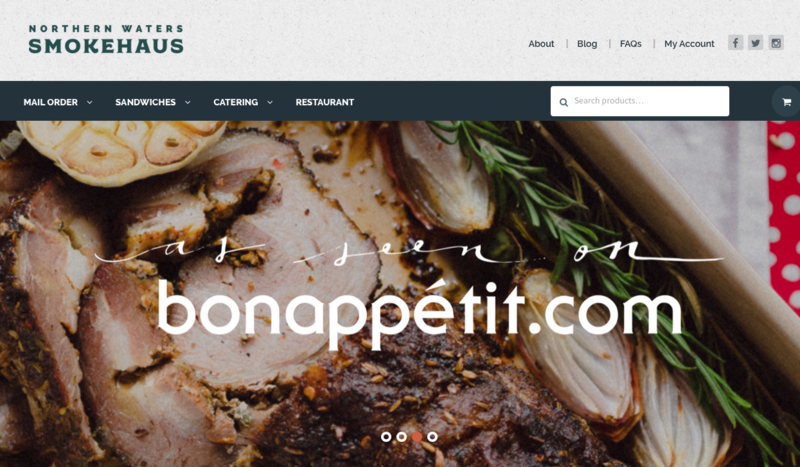 Don't forget to include appealing photos, or even a video, your website or social media channels, your location and why you are submitting your favorite restaurant. 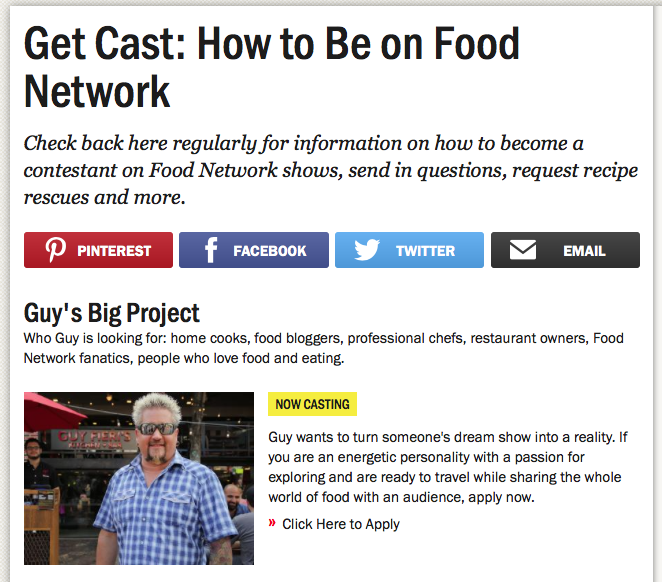 And if you visit the, "Get Cast: How to be on Food Network" page you might as well check out other Food Network shows that are looking for restaurants or chefs to be featured or to participate as contestants on the network. You could be the next restaurant to land its big break! Best of luck! Overwhelmed with your restaurant marketing? Leave the stress to our team and contact us for more details on how we can help you boost your sales through marketing and design (951) 479-5411.